Our specialists at North South Travel know how stressful planning family vacations can be, but also how stress-free they should be. With an eye for high value, and multigenerational fun, we help reduce the hassle and maximize the memories of any trip. The best family vacations become the greatest memories, inspiring the stories you and your loved ones repeat and reminisce over for years. 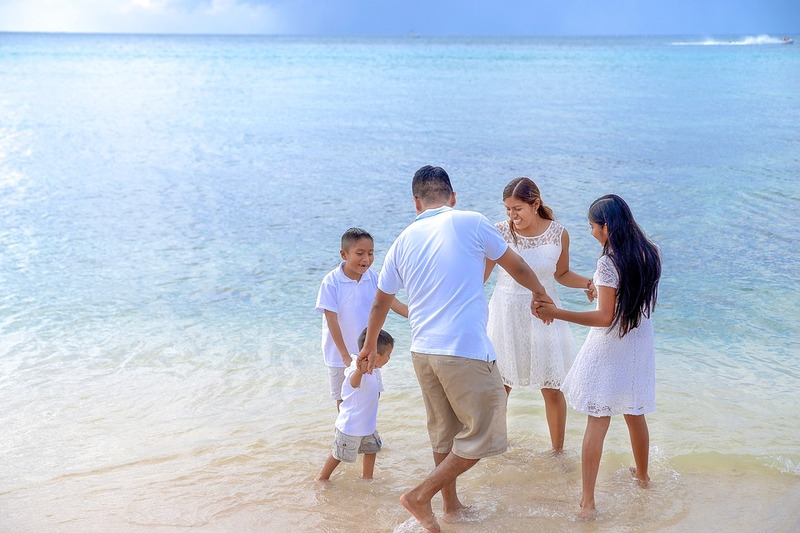 When planning your family travels, we know that one template will not fit all. Regardless of your family’s size or differences in age, our travel specialists can help you design a family vacation you won’t soon forget! Contact one of our Leisure Travel Specialists today at 604-736-7447 to begin designing an adventure everyone will love! Experience the Famous "Canadian" Journey with VIA Rail! Small Group Tours in India, Thailand, Russia and Morocco with On The Go Tours! Cruising the Islands with Royal Galapagos!